We here at GreenWay have put together current information on the status of medical marijuana in Utah, as well as other medical options available to you until it is. Read to learn what the current status of medical marijuana is in Utah and what others are trying to do. Discover what CBD is and how it could be an alternative for you until medical marijuana is available. There are out-of-state options for those who desperately need medical marijuana. Find out if they are right for you. Read research articles on medical marijuana for different conditions and how it affects your body. In February 2016, members of the Senate judiciary and law enforcement committee voted 4-1, approving a bill that would allow residents with chronic or debilitating conditions to consume marijuana edibles, but not allow smoking. This bill was approved alongside another marijuana proposal that would allow people diagnosed with HIV, cancer and other conditions to use marijuana infused oil. This bill, introduced by Rep. Brad Daw and Sen. Evan Vickers, was unanimously approved and calls for further research on the oil’s potential medical benefits and would allow the oil to be made in Utah. It sets up strict controls on licensing and tracking of those approved to produce and dispense the oil. Doctors who would recommend treatment, would receive training and be registered with the state and patients would be issued medical cannabidiol cards. Both proposals will now head to the full Senate, where last years measure died by one vote. For updated information, visit Marijuana Policy Project. Advocate and supporters of marijuana legalization in Utah believe that the governor’s remarks indicate a shift toward looser cannabis laws in the near future. In 2014, a law was passed by Utah lawmakers that allows parents of children with severe epilepsy to access a marijuana oil extract that has shown promise in controlling seizures as well as allowing families to get the extract from other states. However, medical marijuana has not legalized in the State of Utah for other purposes. Although medical marijuana is not available for you yet, hopefully it will be soon. Until then, we encourage you to sign up for our medical marijuana card waiting list. Once medical marijuana is available in Utah, we will contact you and help you with the rest of the process. Despite the fact that Utah has not legalized medical marijuana, you can still have access to some of the most important therapeutic benefits it has to offer. 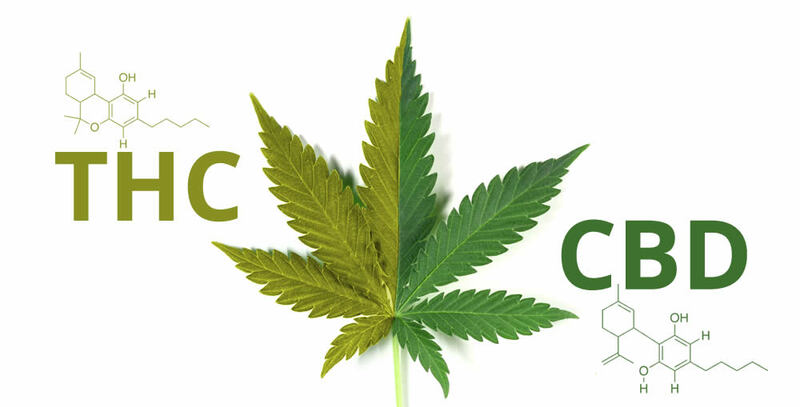 There is a compound found in marijuana called CBD, which is also found in hemp; a plant from the same family as marijuana and similar in nature. CBD is debatably the most valuable compound sourced from these two plants and medical research has shown it to offer symptom relief for a variety of ailments, including pain, muscle spasms, and anxiety. When CBD is extracted from the hemp plant, it is legal in all 50 states because it is generally considered safe and cannot get you high. In places where medical marijuana is regulated, medical marijuana plants are grown in high CBD with varying amounts of THC, the psychoactive compound in marijuana. The CBD is extracted from the plants and sold to licensed dispensaries and prescribed by doctors for certain conditions. CBD from medical marijuana is NOT legal in states where medical marijuana is not regulated, unless stated otherwise. CBD extracted from industrial hemp has practically no THC in it. Therefore, it is not possible to get a “high” from CBD extracted from industrial hemp plants. The FDA views CBD extracted from industrial hemp as a “dietary supplement” instead of a medication. Since CBD from industrial hemp is viewed as a dietary supplement, you do not need a prescription to get it. CBD from industrial hemp plants IS legal in all states because the FDA views it as a “dietary supplement”. While it is unfortunate that Utah has yet to legalize medical marijuana, we are lucky that there are other ways to access the medicinal properties it has to offer. CBD products are available in many different forms including: vaporizers, tinctures, lotions, capsules, and other edible products. Check out our online CBD store today! With marijuana for recreational use being legal in five states, you also have the option to travel there. Currently, you can travel to Colorado, Washington, Oregon, Washington DC, and Alaska. If you are interested in an international destination, Jamaica has also just legalized medical marijuana as well.